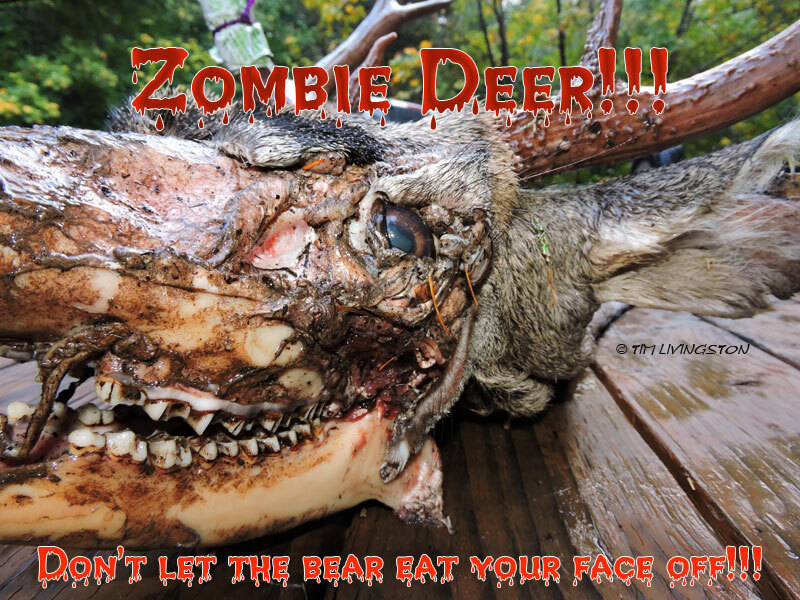 This entry was posted in Art In The Forest And Other Oddities and tagged deer, Halloween, zombie, Zombie Deer! by foresterartist. Bookmark the permalink. Yes, I can imagine that is what it looks like except now I don’t have to imagine. LOL!